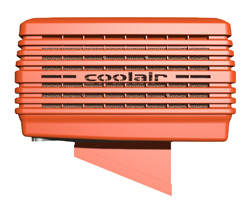 High performance evaporative cooling. Unbelievable value. 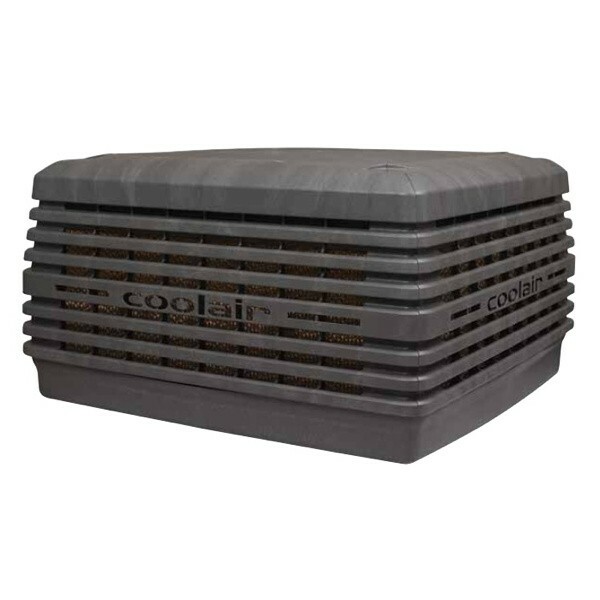 Australia’s greatest value-for-money home cooling!